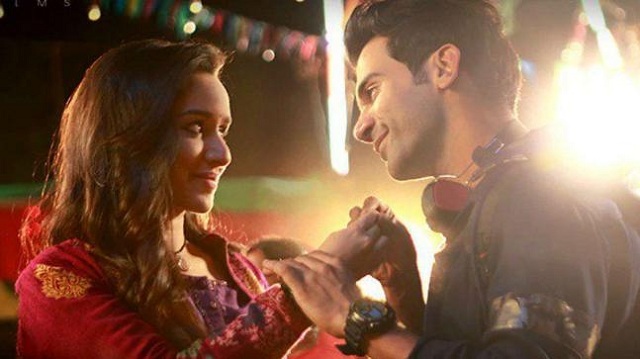 Stree Miracle Run at Box Office continues even in Week Four. Stree miracle run at box office continues even in fourth week. Film has again surpassed all predictions and there is a big chance that it will collect significant in 5th and 6th week also. This is despite there being a big release in 'Sui Dhaga'. Stree is one big example of audience love. When audiences loves a film, it will outshine big time at box office. Be it normal day or holiday. Film enjoyed extra-ordinary trending so far and that is transforming into big box office numbers. Stree is easily the second biggest Blockbuster in recent years behind Tanu Weds Manu Returns if we consider small-medium budget films. Those who cry for holiday release. Here is another example in 'Stree'. If a film is good and embraced by audiences then no one can stop it from flying high. Stree has added an approx 85 lakh nett on day 27 (4th Wednesday). Film has collected an approx 9 crore nett in six days of week four. Film total business currently stands at approx 121.5 crore nett. Sun -> 2.85 crore nett. Mon -> 0.95 crore nett. Tue -> 0.85 crore nett. Wed -> 0.85 crore nett. Total -> 121.5 crore nett (approx).